• Solid metal construction for durability and reliability. • Includes two 1.5 V AA Lithium batteries. • Electronic infrared sensor with Tripoint™ technology for accurate activation. • Intended for toilet installations with 1-1/2" top spud coupling connection. • 4.85 liters per flush for low water consumption. • Piston valve technology offers reliable and accurate flushing performance across pressures. • Activation distance is factory set - no adjustments on-site. • Engineered for optimal performance with KOHLER® 4.85 lpf toilet. • Reliable piston valve technology. • Chloramine resistance on all rubber components exposed to waterway. • Durable cast brass construction. • Does not include vacuum breaker or control stop. • This product can help a building earn Water Efficiency points in the LEED Green Building Rating System™. See specification sheet for water use data. • Complies with the guidelines of the Americans with Disabilities Act (ADA). 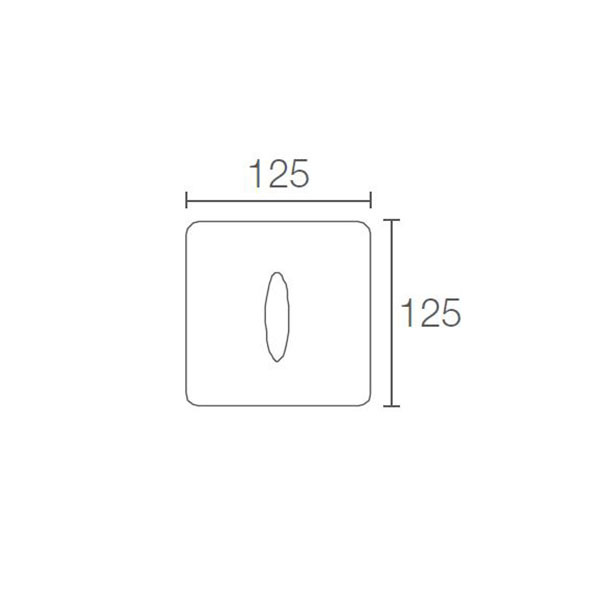 • Locking stop cap and non-hold open design provide protection against vandalism. • Integrated sensor for added hygiene. • Optional DC/AC versions to meet different requirements. • Concealed trapway design for easy cleaning. • Eco 0.5Lwater usage saves 83% more water than LEED standard(3L). 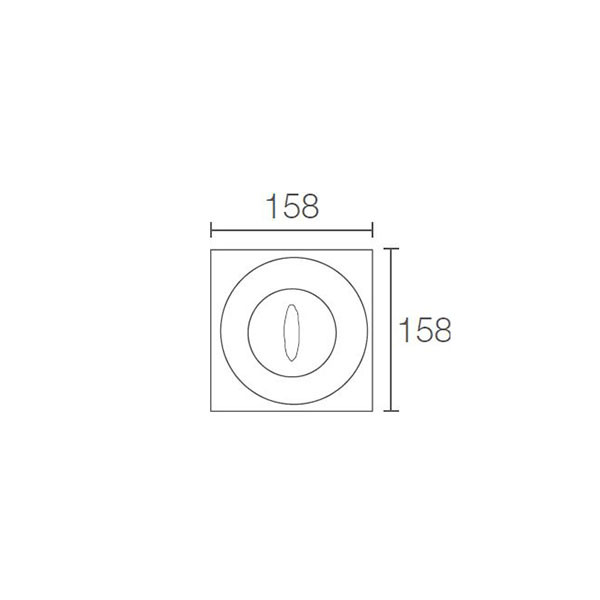 • Powerful flush, along with special rim hole design, contributes to effective cleaning. • Optimized trapway design ensures extraordinary flushing performance. • This Bardon(TM) urinal provides flexible flushing options. 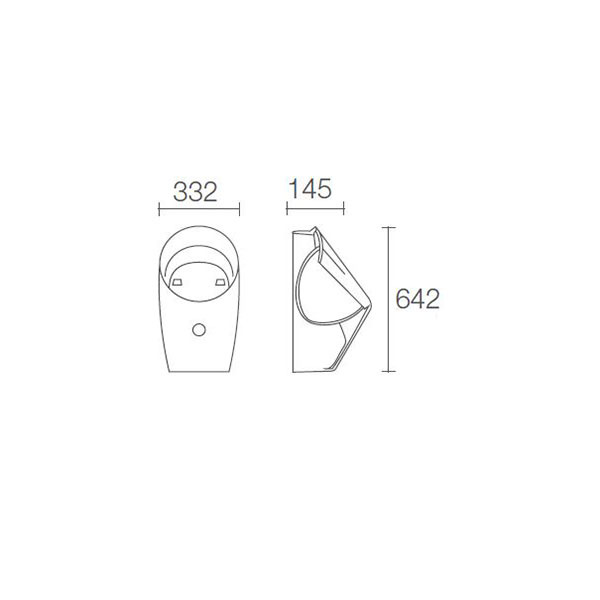 • Based on the Flushometer the Bardon will operate in the range from 1/8th to 3.78 liters per flush. 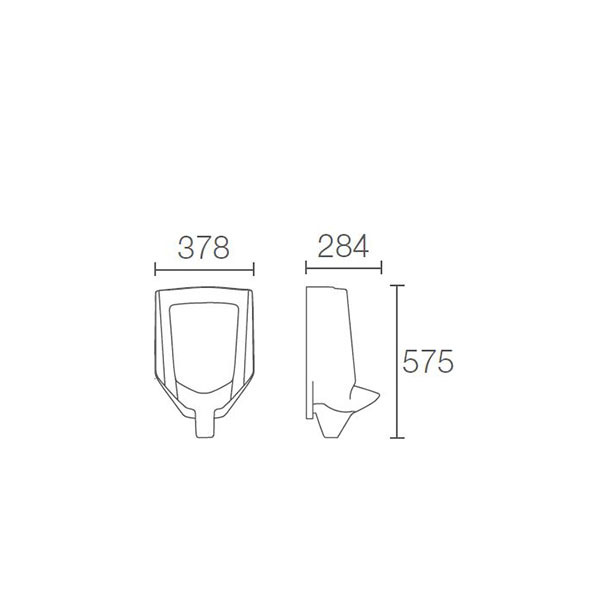 • When paired with a 1/8th gpf Flushometer this urinal is ideal for water conservation installations. 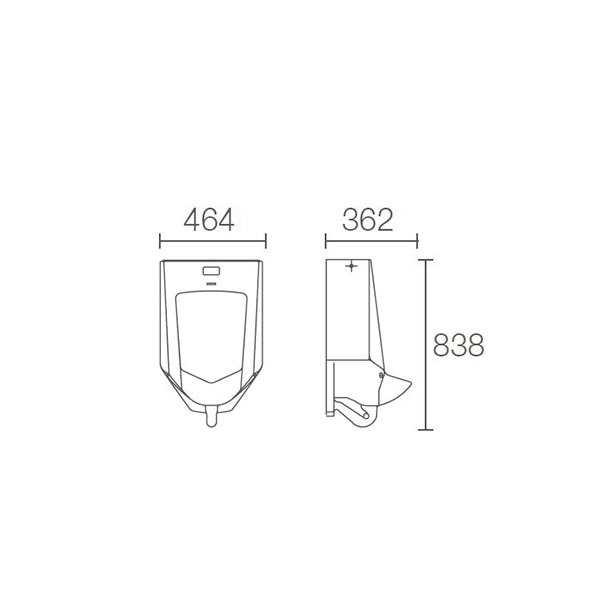 • The streamlined design of the Bardon Touchless urinal makes it a functional and stylish addition for any application. • Constructed of durable vitreous china, it is available in a palette of KOHLER colors to complement any décor. • Constructed of vitreous china. 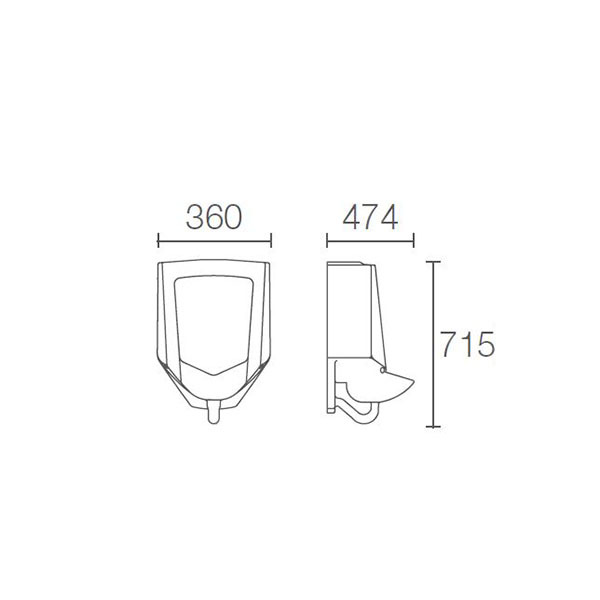 • 15-1/2"L x 14-7/8"W x 29-3/8"H.
• Cartridge-free waterless urinal functionality. • Includes removable strainer, universal mounting bracket, outlet spud, hangers and sample bottles of KOHLER® waterless urinal sealing liquid and cleaner. • Saves up to 150 000 liters of water per fixture per year and significantly reduces sewage and maintenance costs. • Cartridge-free integral trapway provides enhanced performance and less maintenance. • Touch-free design is vandal resistant and offers added hygiene to users. • Satin chrome finish faceplate. • DC operated for easy installation. • Automatically and compulsory flush. • Manual flush by using flushing control stick. • Compulsory flush after continuous used 3 to 4 times in 2 minutes to ensure hygiene.